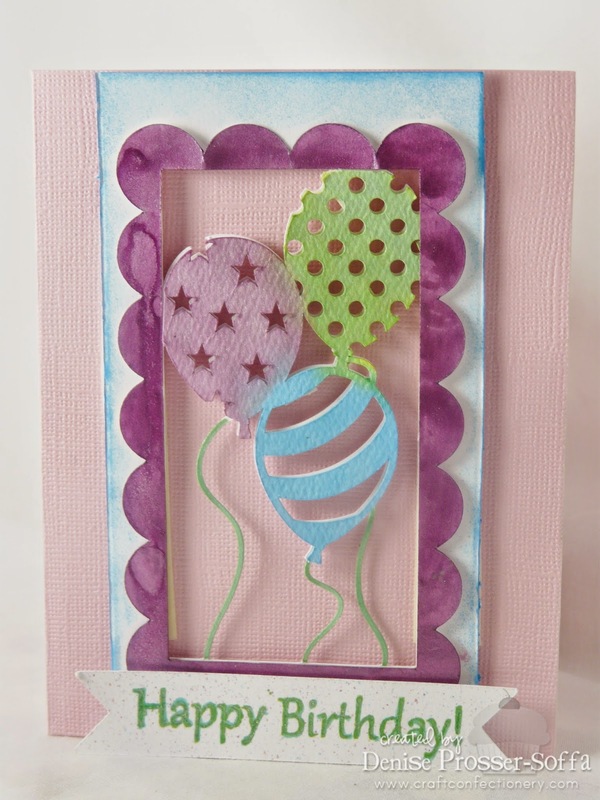 I am back with a Birthday card for Lorie from Peachy Keen Stamps. I just love how this turned out! I will come back with more information later, this is our monsoon season and we are having real bad lightening and thunder!! Once again Happy Happy Birthday Lorie!! I love all the designs on your balloons! What a great idea. LOVE how you designed the balloons! Beautiful card! Love the design. Very pretty colors and I like the balloons.